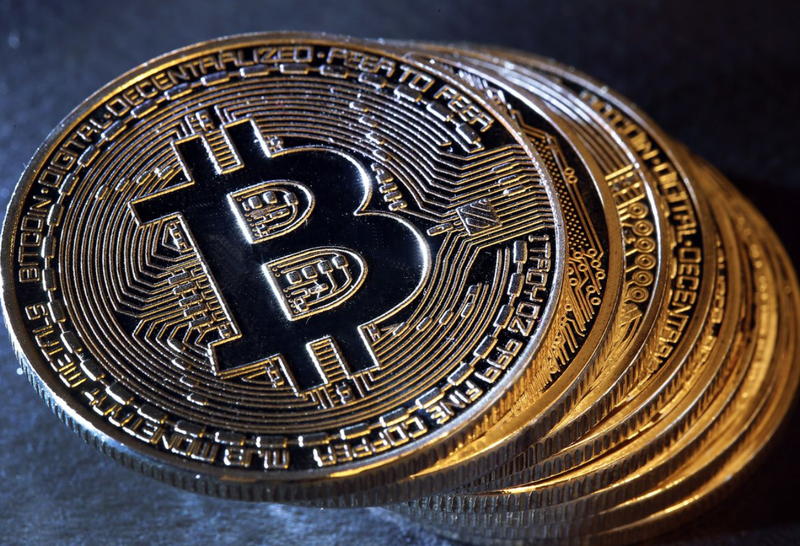 Bitcoin miners can have some cheer as their earnings from bitcoin mining increases after hitting 18-month lows according to a new report from Diar. The blockchain research company in its weekly newsletter dated March 4 confirmed that the revenue from bitcoin mining is actually on the rise. Just last month, miners were licking their wounds as the total bitcoin mining revenue dropped to $195 million which was the lowest ever since August 2017 before Bitcoin kick-started its historic price surge to an all-time high. The previous month—January 2019—the entire miners’ revenue was approximately $210 million. Put in perspective, bitcoin miners earned a total of about $951 million in December of 2017 when bitcoin price reached its all-time high after a bullish season. The earnings of cryptocurrency miners are determined by a number of factors including the size of mining reward, the price of the cryptocurrency, transaction volumes, network fees, mining equipment and cost of electricity. Miners were obviously hit by the collapse in the price of bitcoin, but that was only one aspect of their woes. As Smartereum reported last November, bitcoin miners began leaving the network in swathes after bitcoin price lost 40 percent of its price in two weeks dropping below $4,000 for the first time since September 2017. At the time, the worst affected were miners with old mining machines which are less energy-efficient compared to the more recent Application-Specific Integrated Circuit (ASIC) mining chips. As bitcoin mining difficulty adjusted making it easier to mine, miners seemed to get back to work and the hashrate improved. According to information shared by Dair, bitcoin mining hashrate has improved since then and the gross earnings for users of the popular Bitmain’s AntminerS9 improved also. Several companies whose revenues are closely tied to mining operations have recorded huge cuts in their earnings following the crypto winter which has slowed sales and decimated the value of cryptocurrencies held. Bitmain, one of the biggest names in Bitcoin mining and mining hardware manufacturing reportedly posted a loss in the last two quarters of last year due to these conditions. As reported, Bitmain may have lost $500 Million in Q3 of 2018 according to an updated financials for its IPO to the Hong Kong Stock Exchange (HSEx). The firm also made major staff cuts to stay afloat. Similarly, Bitmain’s rival Nvidia reduced its revenue projection for the next quarter as the company warned against depending on crypto-related earnings in its projection.